Stathis Mavrommatis, the president of the Greek Saxophone Association, has invited me to be an honoured guest of the 6th Greek Saxophone Convention. I'll be giving a performance, masterclass and on the jury of the saxophone competition. The details are here, it is all in Greek! Thank you Yamaha for your sponsorship. Saxophonist Educator Conductor MentorSarah is a Yamaha and Vandoren performing artist. Sarah Markham's teaching practice welcomes students of all ages and abilities. 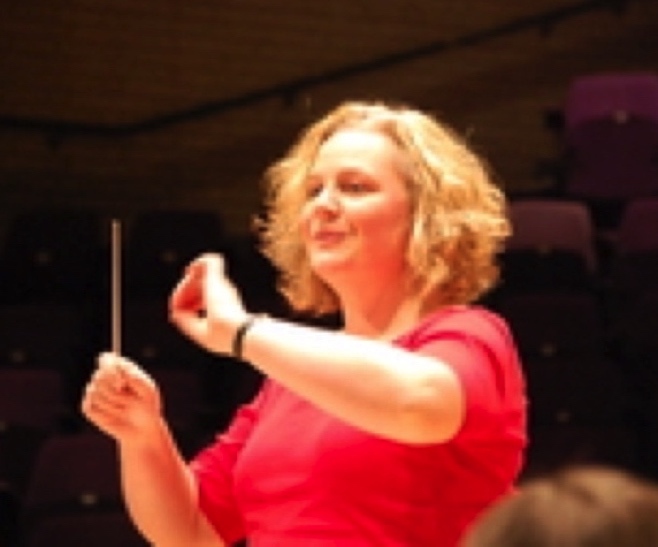 Focuses include preparing students for music college, and helping amateur musicians get the most from their playing. 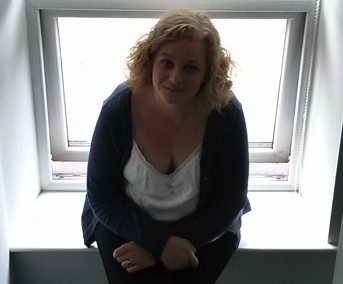 Sarah is a specialist in helping students with performance anxiety issues. Contact me. 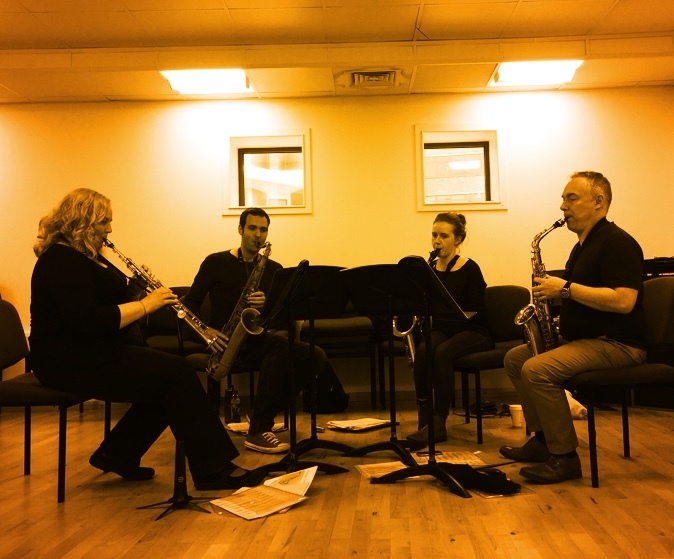 The Quirk Duo is saxophonists Sarah Markham and Kenneth Wilkinson. Between them they have a performing career spanning sixty years, enjoying many genres including solo recitals, opera, orchestral, jazz, pop and chamber music. 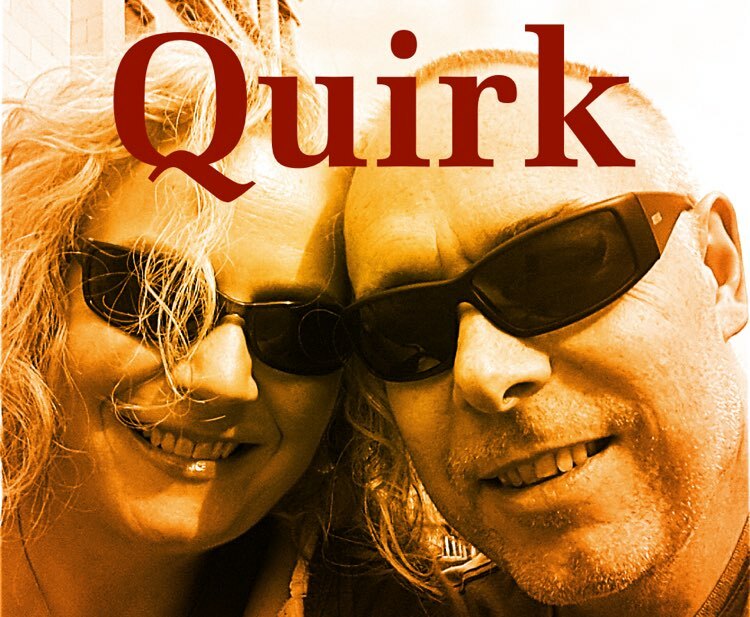 The Quirk Duo is a distillation of those experiences, an exploration of possibilities.